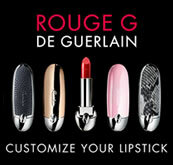 Guerlain Ambre Eternel is inspired by the scents of the East. 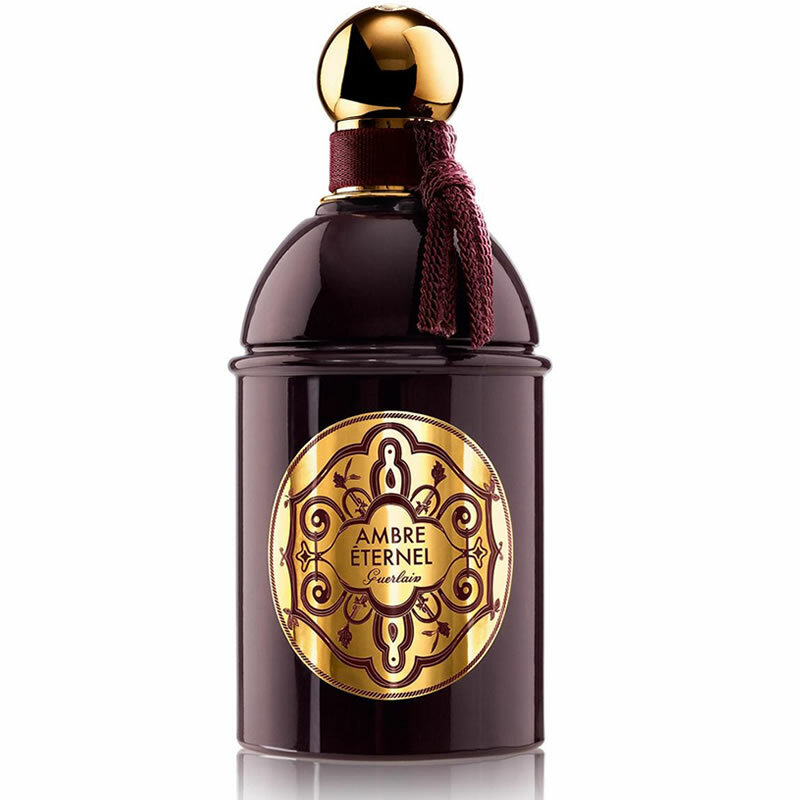 This volumptuous and strong amber accord has Ambergris as its main ingredient, which gives Ambre Eternel its sensual, voluptuous character. 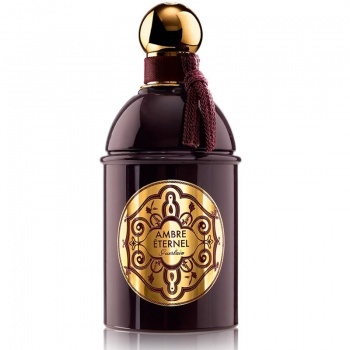 Guerlain Ambre Eternal begins with Ambergris, which is followed by spicy facets of cardamom and coriander, before delicately melting into a blend of orange blossom absolute, leather, ylang ylang and woody notes. 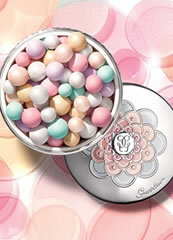 Guerlain Ambre Eternal is a woody oriental and vibrant perfume. Guerlain House Perfumer Thierry Wasser drew inspiration from the treasures of the East, and worked one of the rarest and most precious ingredients in the perfume world: sandalwood for the creation Guerlain Santal Royal.